The key is to clear out little and often. If you plan to sort the whole house in a weekend, apart from not knowing where to start, it will probably end in chaos and leave you feeling completely overwhelmed. We can take a tip from Max Wong, a writer for Wise Bread. In an attempt to de-clutter her home, she embarked on a mission to get rid of 10 things every day – that’s 3650 items over the course of a year. Max says, ‘ten things seemed challenging enough to turn downsizing into a game (always a bonus for me), yet achievable enough to allow me to complete my goal even on the busiest days.’ Five months later, she had a noticeably tidier house and had removed 1500 items, all completely painlessly. Whilst that might be a bit too much to contemplate for most of us, any number you decide on is fine – just start with one a day and see how you get on. If you have children, it’s a great idea to have a purge before Christmas. No doubt their rooms (and all others in the house) are already overflowing with toys, books and games, so now is the perfect time to be a bit brutal and have a clear out in readiness for everything that Father Christmas might bring. Start by throwing away anything that’s broken or has bits missing. That should be an easy one to do. Watch your kids and make a note of what they regularly play with and what toys are ignored. Try to rotate the toys that are out from time to time, to see if a new toy sparks their interest, or if it’s still one for the ‘ditch list’. Decide whether to include your children in this process or if it’s better to make decisions when they’re not around. It will probably depend on how old they are and whether they’re hoarders or happy to leave the old toys behind and move onto something new. Next think about what to do with everything you’ve chosen to part with. You might be able to raise a bit of extra money for Christmas by selling a few items online (probably the lighter items that are easy to post) and then donate anything else to charity shops or local pre-school groups. Don’t fall into the trap of thinking ‘ I probably don’t need this but I’ll take it with me and decide later’. 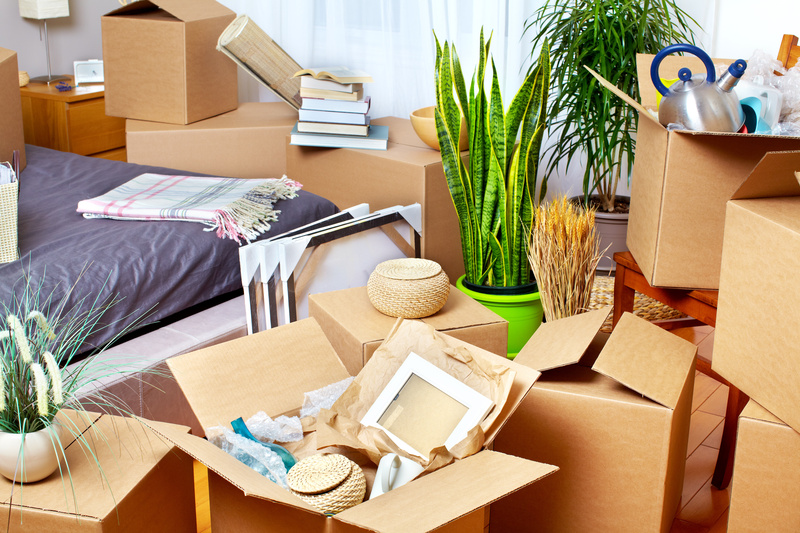 Removals companies base their quotes on the volume of items they need to transport – the less you take, the cheaper it will be. You need to be organised and methodical. Concentrate on one area at a time and don’t move onto the next until you’ve finished. It’s easy to get bored but flitting from one job to another is a sure-fire way of creating chaos at a time when you need a bit of calm. You’ll need to decide how you’re going to dispose of everything you’ve cleared out. Inevitably some items will end up at your local recycling centre but there’s sure to be plenty you can donate to friends or a charity shop. If you’re not sure what to do with a certain item, Recyclenow is a really useful site that will point you in the right direction. If you can’t find anything in your wardrobe or know half of it doesn’t fit, now’s the time to put that right. Items that haven’t been worn in the last year can go, along with anything that doesn’t fit, doesn’t look good on, or is so itchy you can’t bear to keep it on for more than 5 minutes! Once it’s done, you’ll really feel the benefit of living in a clutter-free environment. With everything organised, you’ll spend less time turning everything upside-down looking for your car keys and with clear surfaces, dusting and cleaning will be a breeze. And perhaps the most important thing; you’ll be healthier. Clutter-filled homes are thought to raise the levels of cortisol in the brain, causing stress. So not only will airborne bacteria and dust get less chance to flourish, your stress levels will also reduce. And once you’ve opened up your space, you’ll actually feel like you can breathe. Our stunning new apartments and maisonettes are the perfect place for a fresh start and are all designed with ample storage to keep all your prized possessions neatly organised and out of sight. For the ultimate clutter-free living experience, register interest to keep up to date with our latest news and developments or contact us on 0333 358 3558 for further information.